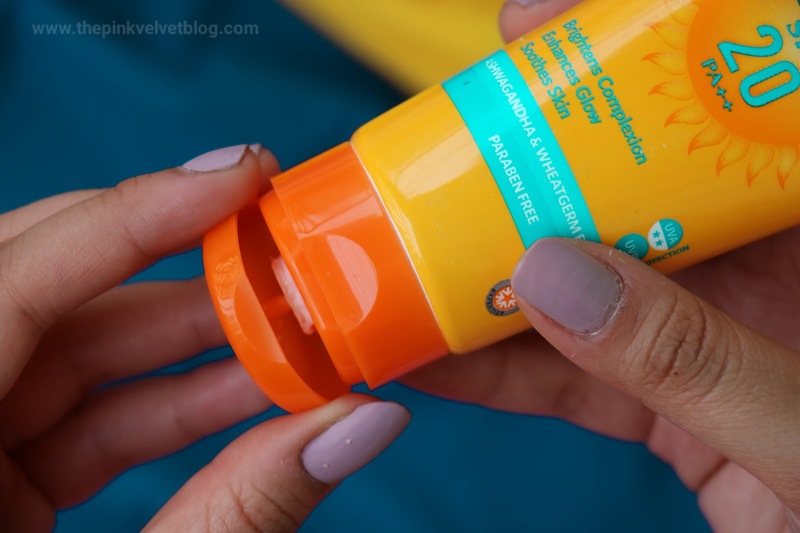 Sunscreen is an essential part of skincare routine and I personally suggest to use sunscreen every single day to protect your skin from harmful effects of sunrays. Our Skin loves Filtered Vitamin D from Sun. 😄 I myself use sunscreen daily followed by my favourite orchid moisturizer. 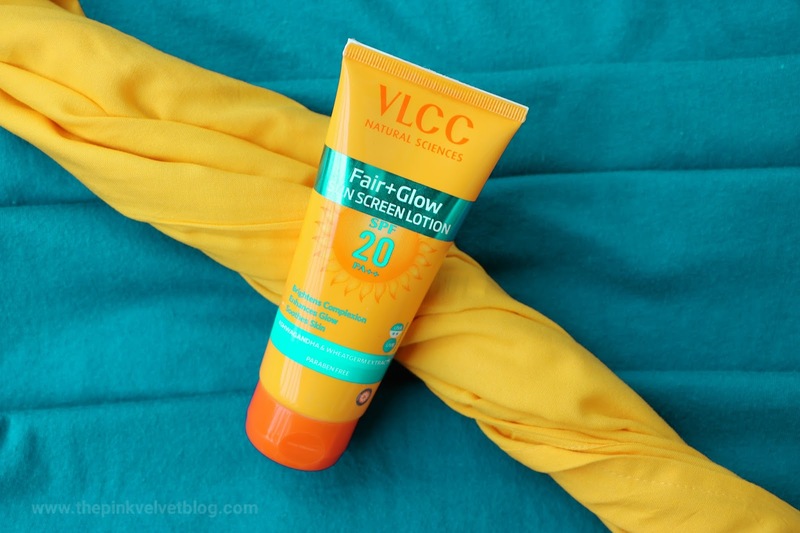 Recently, I tried VLCC Fair + Glow Sunscreen with SPF 20 and I am all set to share my views with you. 😇 Let us get started. 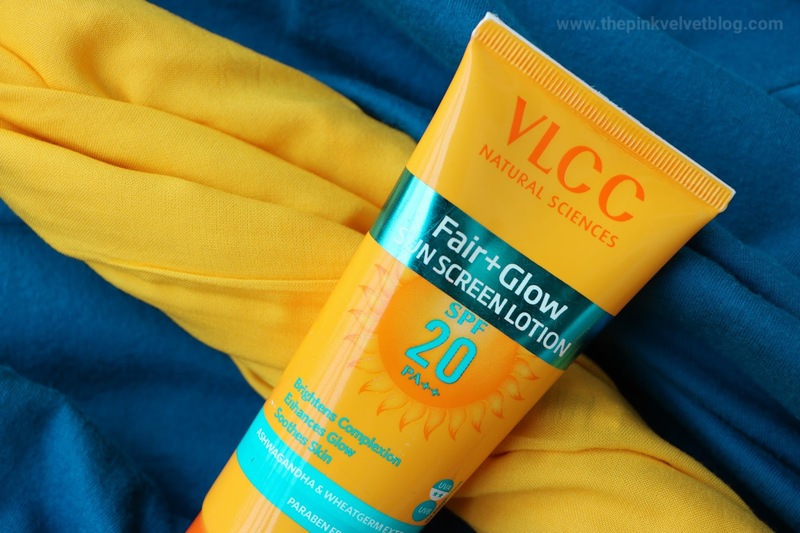 Broad spectrum protection from sun's UVA and UVB rays. Packaging: It comes in a squeezable, handy plastic tube with a flip-flop cap. It is easy to store and use totally mess-free. Fragrance: It has a very beautiful and pleasant fragrance. It catches all of the attention at first. Maybe a bit strong for the very sensitive nose but otherwise it smells like a fresh garden. I have been using it for a month and what I notice that it actually true to its claims of enhancing glow. Whenever I apply it, there is a noticeable brightness and glow. But both the effects are temporary and last for few hours. Talking about the consistency, it says it is a lotion but has a texture and consistency of cream. It is neither lightweight nor thick. Easy to apply and massage onto skin and gets absorbed easily within seconds providing moisturization, brightness and glow. Plus point is, it doesn't leave any white cast, stickiness, shine or heaviness on my combination to oily skin. It provides nourishment like a true moisturizer. I didn't feel the need of a separate moisturizer with it. It is good for both Dry and Oily Skin. I have sensitive and acne-prone skin as well and I didn't face any breakouts or other issues. It is like a Moisturizer with SPF. But I do have a doubt that it may feel sticky during extremely hot and humid days. 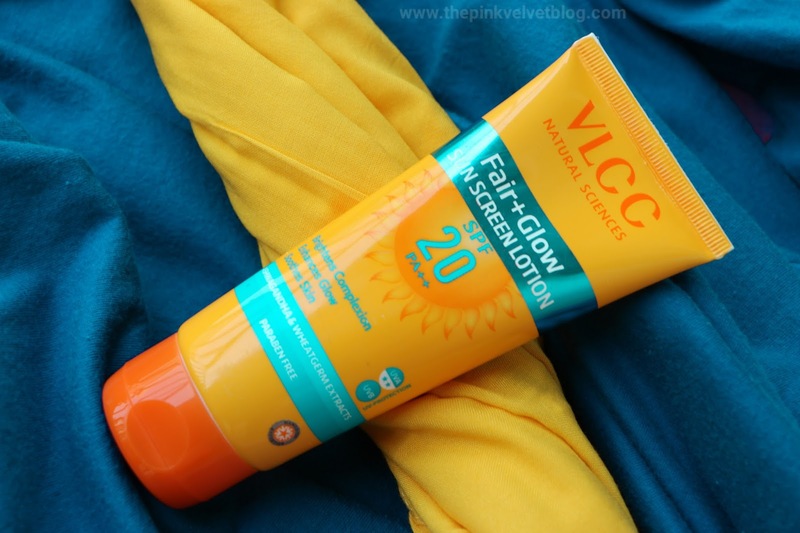 Coming to the SPF, it has SPF 20 which is less than required and suggested SPF. One should be wearing at least SPF 30. 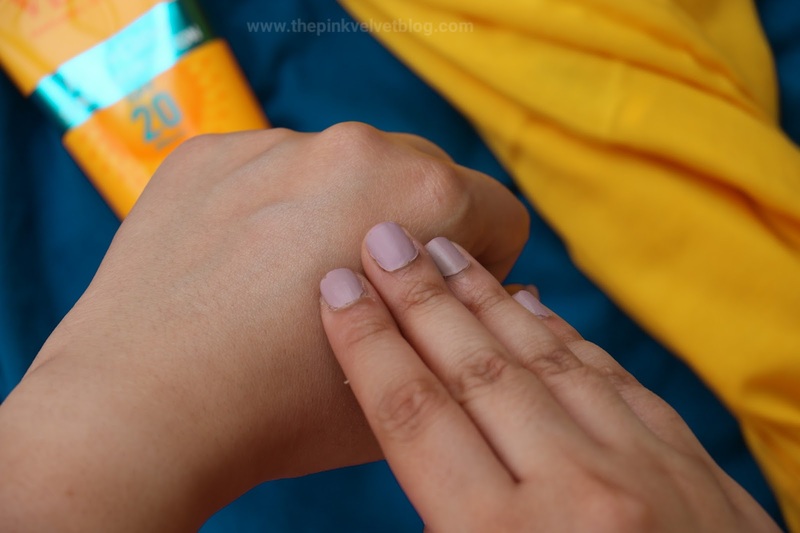 SPF 20 is not enough when you are roaming outside in the sun. It is okay if you are at home and not at all exposed to direct sun. 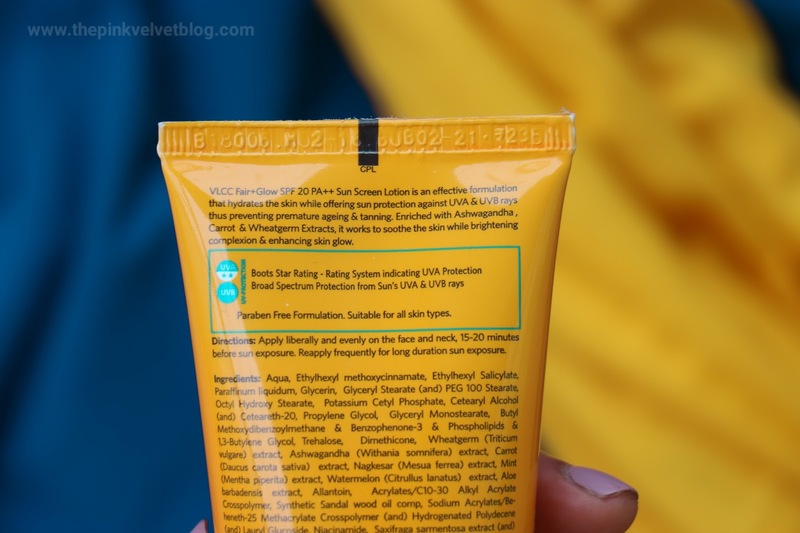 But if you are travelling out, this sunscreen is not enough for you. Once I wore it before going out in the sun and I can easily notice the tan after an hour. 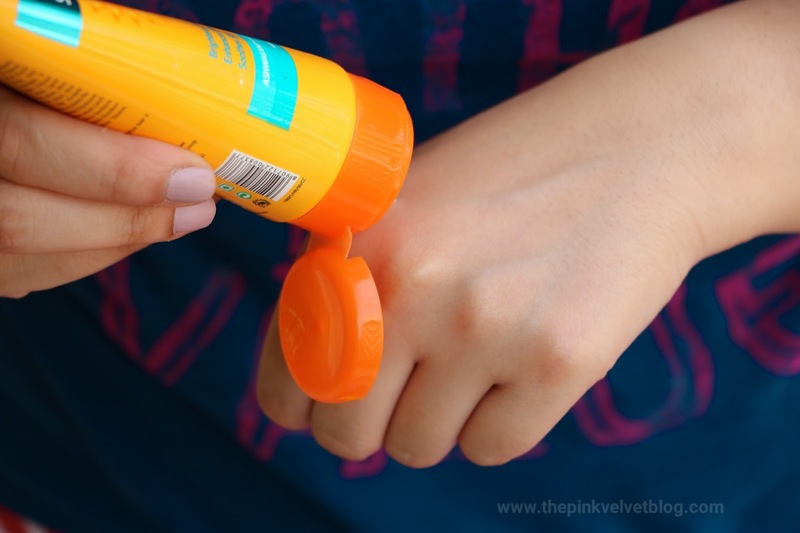 It serves the purpose of Moisturizer with SPF but not of a sunscreen. 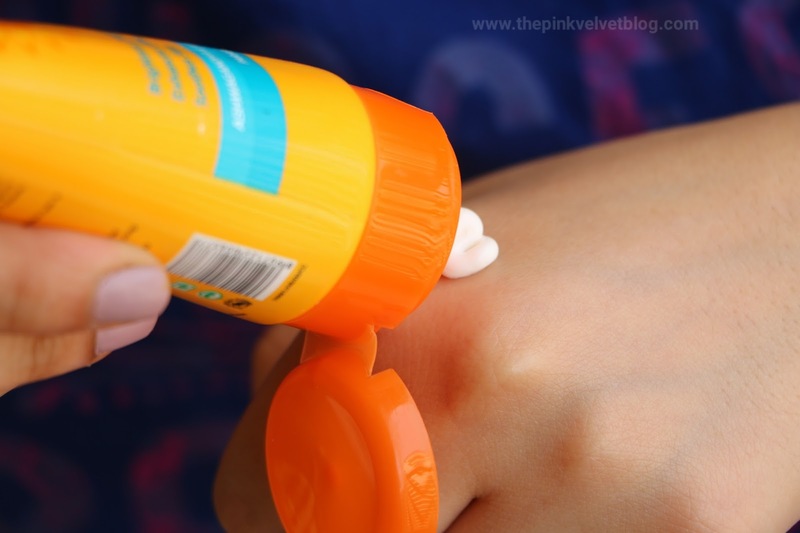 If you are using it, you definitely need an additional layer of higher SPF Sunscreen but that will make no point! Right? 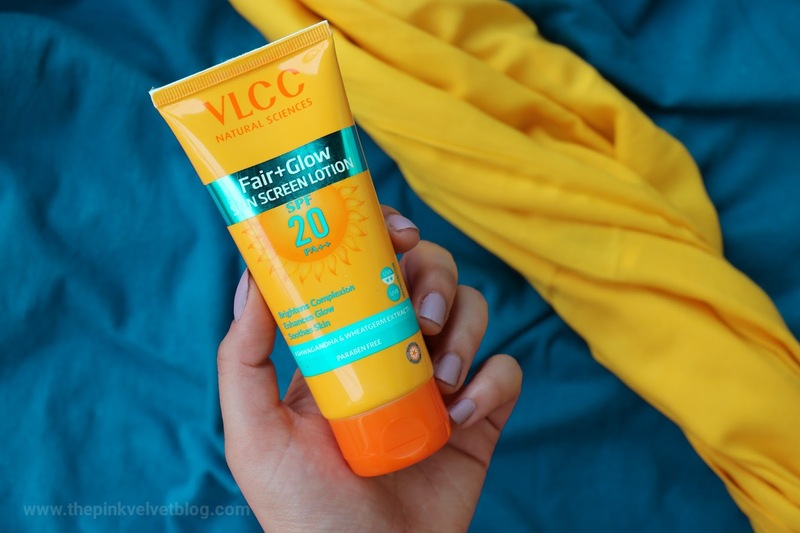 In short, VLCC Fair + Glow Sunscreen Lotion SPF 20 PA++ is like a Moisturizer with SPF which provides temporary brightness effect and glow. Good for all skin types and feels no need to use separate moisturizer. 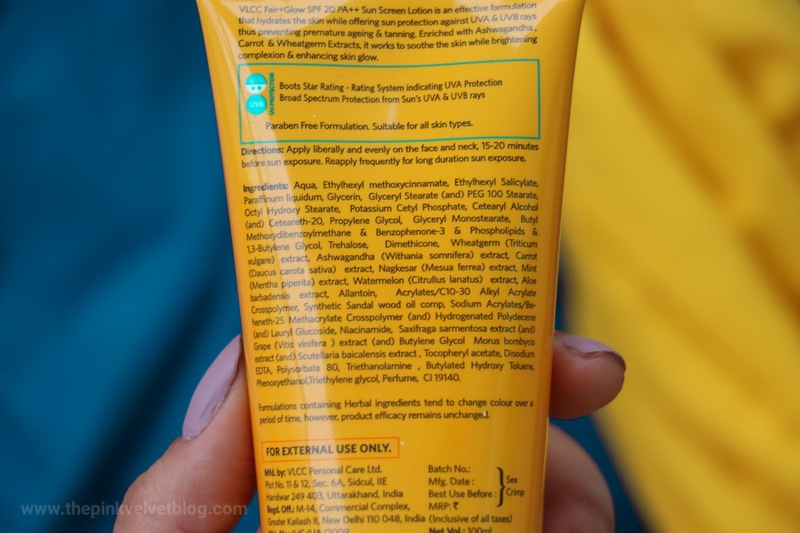 But SPF is less than required and fails to protect from tan. Not enough to be used as a Sunscreen before going out in the Sun. So this was all for today. Hope you have found this post helpful. Do share your experience or views in the comments below. SPF is less. But it will work in cities that doesn't get too much sun. The sticky part is definitely a major con - it always feels uneasy.